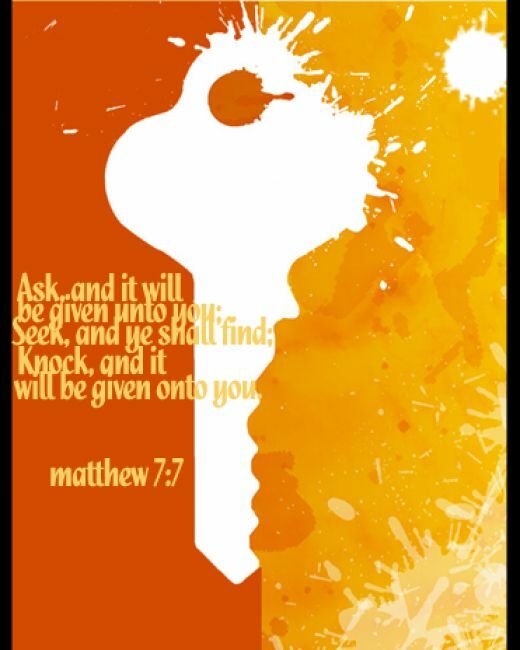 I’ve always wondered about the sequencing of this verse: ask, seek, and knock. Each of these actions has a promise of success. Yes, but first there must be intent and choice, a decision to do something different. Ask and it [the good gifts] will be given to you; seek and you will find; knock and the door will be opened to you. When I ask, I am unsure about the present situation. I am curious about the possibilities. I am thinking that there might be a better way, a solution that is not immediately obvious. I am asking for information about the way to the good gifts, those things I may need in life to move forward. What do I need for my next step in life Lord? I’m just askin’. When I seek, I am a little more sure of the end result. I’m thinking there is something specific that will improve my situation, that will bring clarity, that will meet my need. And I am encouraged to look. I have asked and I am getting the green light to go for it. And finally, I am knocking for one of two reasons: I am announcing myself (I have arrived at the place of discovery). Or, I get there and I am facing an obstacle that I cannot move on my mind. It must be opened from the other side. So what are the good gifts that are on the other side, at the end of my search, in the response to my questions? 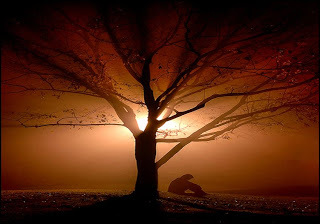 It’s in the moment, in the now, that thing or knowledge or revelation which is needful. And not before. The good gifts are not the luxuries of life. The good gifts are the perfect gifts, those which we cannot, in that instant, provide for ourselves. What good gift do I need right now, sweet Jesus?